With sorrow I share that last week we suddenly and tragically lost my husband’s nephew at the age of 26. 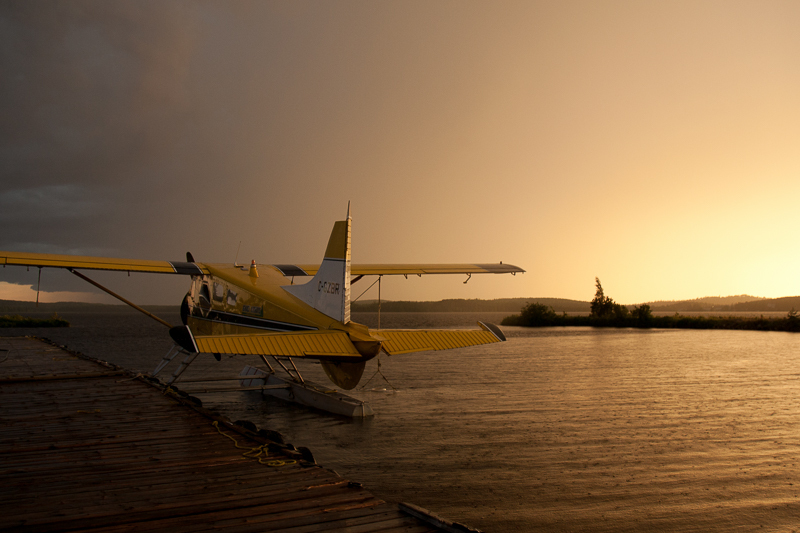 Buddy spent time around the docks of our seaplane base off and on from the time he was a toddler. He started his flying career with us in 2004 and was back to work for us this summer. He was a gentle soul with a dimpled grin and quick wit, and he was an excellent pilot. My tears fall and mix with the summer rains. Like the rain the sadness comes in varying volume, randomly; sometimes sudden, tumultuous; sometimes softly, gently. Like the rain the sadness passes. The sun returns with warmth and light. I go on, stronger. Very Sorry to hear the sad news. From all of your friends out at Stonemark you are in our thoughts and prayers. Hold onto each other tight. Ryan and Family. Thank you so much. We will most certainly be holding each other tight.